Tips to Improve the Camera Quality of Xiaomi Redmi Note 3 pro. 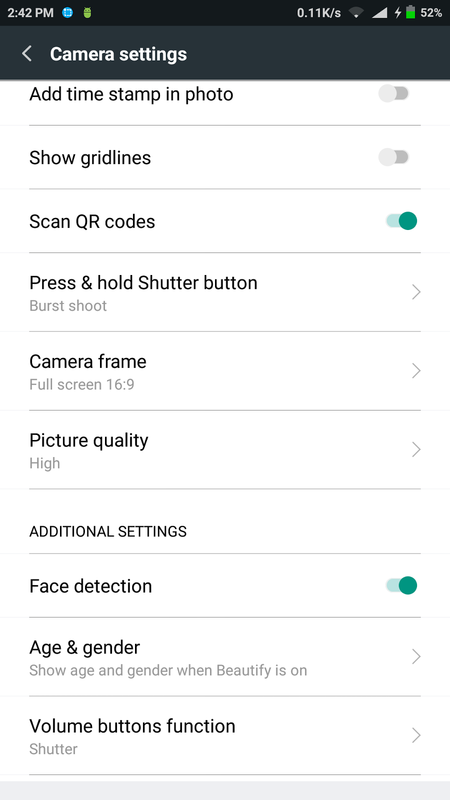 - The Code City Tips to Improve the Camera Quality of Xiaomi Redmi Note 3 pro. Tips to Improve the Camera Quality of Xiaomi Redmi Note 3 pro. The Xiaomi Redmi Note 3 pro is a beast of a phone in the mid-range segment. It's a phone that was almost impossible to beat in it's price bracket when it was first released. Now it still holds its own against the competitors like Lenovo ZUK 1 and the Moto G4 plus. Camera on the Xiaomi Redmi Note 3 pro was the only part that was considered the weakling of the phone, but now with various updates the quality of Camera on the Xiaomi Redmi Note 3 has increased significantly. 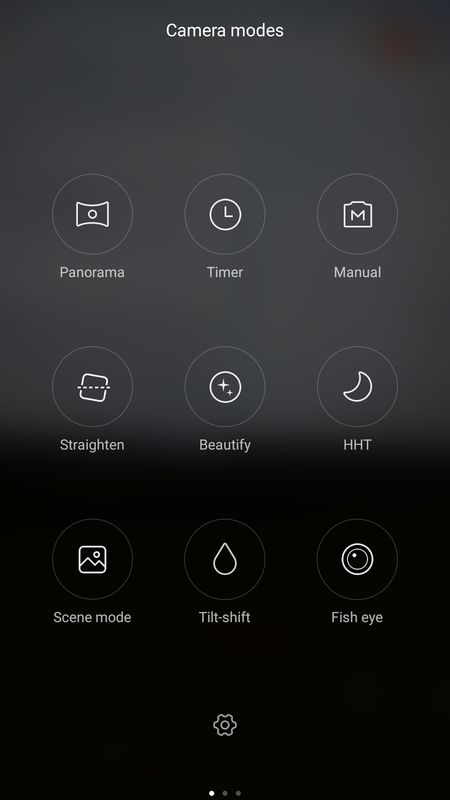 The Most significant changes to the camera were made on the 7.3.2.0 update. The most recent one at the time of writing this post is 7.3.5.0. The Xiaomi Redmi Note 3 pro has a 16 Megapixel camera compared to the 13 Megapixel camera of Redmi Note 3. It has a f2.0 Aperture and can record Videos in 1080p using the default camera, but using google camera you can also record videos in 4k since the hardware is completely capable of handling it. Now let's talk about increasing the Camera quality of the Xiaomi Redmi Note 3 pro. 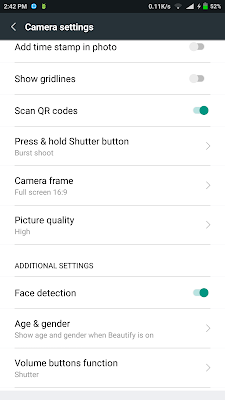 The most important thing you can do to improve the camera quality of Xiaomi Redmi Note 3 pro is to first download and Install the 7.3.2.0 or any higher update. Now you will see various camera mode, click on the gear icon on the bottom of the screen and a list of camera setting will open up. Click on picture quality and select high. Scroll to the bottom and set sharpness to high. That's it, now check your camera quality of your Xiaomi Redmi Note 3 pro and feel the difference. 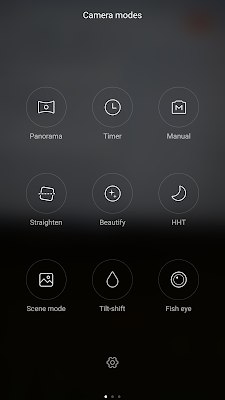 Now there are various other options for camera that people say are better than the default camera, but after the firmware updates from Xiaomi, none of the other camera apps can beat the default camera in my opinion, especially in macro mode shooting. The only reason you can use another camera is for recording 4k video, you can do that using Google Camera. I've taken photos with various camera apps like Google Camera, Camera 360, Camera MX but the final result were better from the default Camera of the Xiaomi Redmi Note 3 pro. Note that I took the photos as an everyday guy without much care and using auto mode, if you want to experience a more custom mode for your Redmi Note 3 camera, you can use the Open Camera App.